Join us Thursdays before concert weekend for a unique ‘behind the scenes’ Q&A with our guest artists. You will learn about their musical insights, illustrious careers and fascinating beginnings. 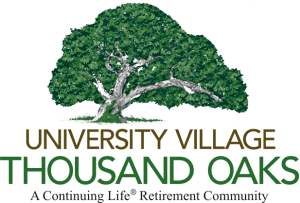 Hosted by University Village – Thousand Oaks, this free event begins with a dessert reception. Reservations are required by calling University Village at 888-688-8764. 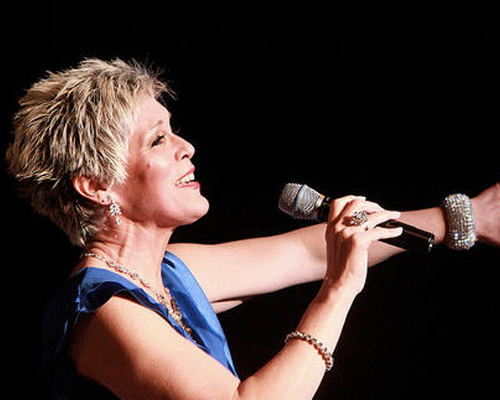 The New West Symphony opens its 24th season with a 120th birthday salute to George Gershwin, featuring opera star-turned-chanteuse Sylvia McNair and pianist Kevin Cole making their New West Symphony debut. 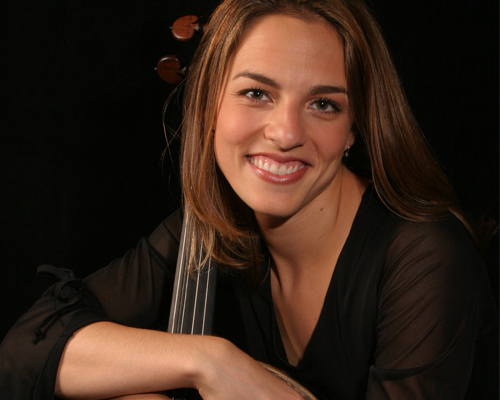 Violin sensation Karen Gomyo joins the symphony for Mozart’s Violin Concerto No. 5, “Turkish.” Beethoven’s exuberant, dancelike 7th symphony and an NWS world premiere commission from Jeff Beal complete the program. 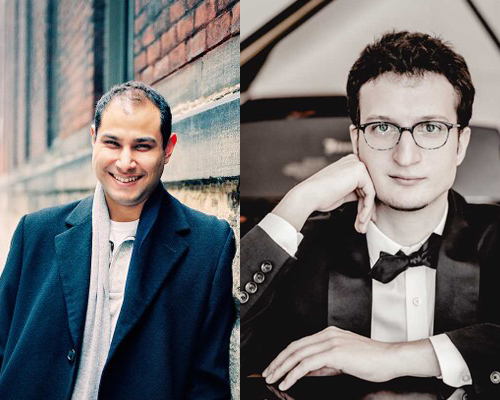 Rodolfo Leone, First Prize Winner of the 2017 Beethoven International Piano Competition, performs Beethoven’s vigorous Piano Concerto No. 1. Fawzi Haimor conducts the program, which also features the Symphony performing Brahms’ monumental Symphony No. 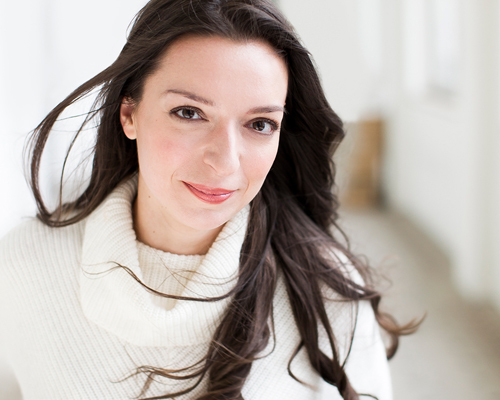 1 and special world premiere pieces by local composer Pauline Frechette. Works by celebrated British and Finnish composer are performed, including Sibelius’ First Symphony, Vaughan Williams’ Fantasia on a Theme by Thomas Tallis, and cellist Julie Albers performing Sir Edward Elgar’s Cello Concerto. Yulianna Avdeeva, First Prize Winner at the 2010 Chopin Piano Competition makes her New West Symphony debut performing Chopin’s Second Piano Concerto. 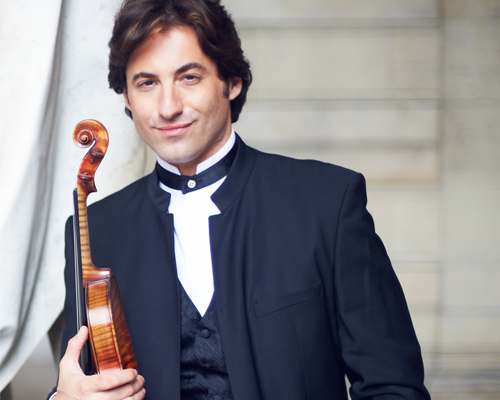 Our final concert of the season is an all-Russian program featuring the return of extraordinary violinist Philippe Quint playing Tchaikovsky’s daunting Violin Concerto. The Los Robles Master Chorale joins the symphony for Prokofiev’s powerfully evocative score to Alexander Nevsky.